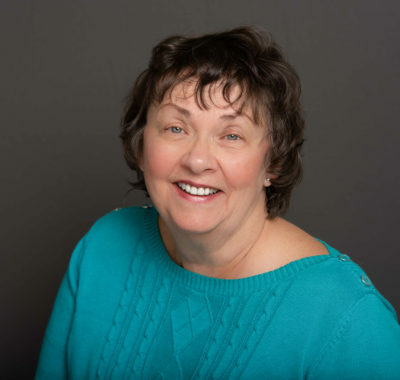 Pamela has over 25 years of business experience ranging from small business ownership to inside sales development, marketing rep, lead generator, and telemarketer. She has proven project management skills and has coordinated successful business development efforts for various companies, including retail technology, a dating service for professionals, a financial group, and a large hotel chain. Her former Director of Sales and Chief Business Development Officer is quoted as saying, “Pamela is the best lead generating person in the business.” He stated, “Pamela has a reputation as very committed, hardworking, and highly effective at prospecting and cold calling to uncover new sales opportunities. She is professionally persistent, you can hear her smile through the phone.” Pam’s business acumen includes sales development, sales tracking, marketing department support, and office management for several firms. Personally, Pam is an advocate for the homeless and was responsible for opening House of Hope, a shelter for homeless families in Chicago. She volunteers for Seasons Hospice and PADS. An advocate for animal rights, the environment, and the elderly, she also loves to sing in choir, write, and has a great sense of humor. She graduated with honors and a 3.5 GPA from Wright Jr. College and completed coursework toward her bachelor’s degree in writing and journalism from the University of Iowa.